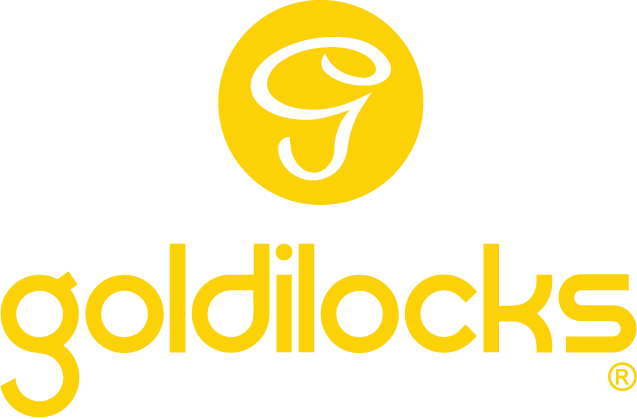 Goldilocks traces its roots to the collaboration and complementary talents of the women whose collective love for good food fueled what has been transformed into the global enterprise today. Once upon a time in 1966, two sisters, Milagros and Clarita and their sister-in-law Doris, decided to open a small bakeshop along Pasong Tamo Street in Makati. A third sister, Maria Flor, suggested that they name the enterprise "Goldilocks", after the character in a fairy tale. 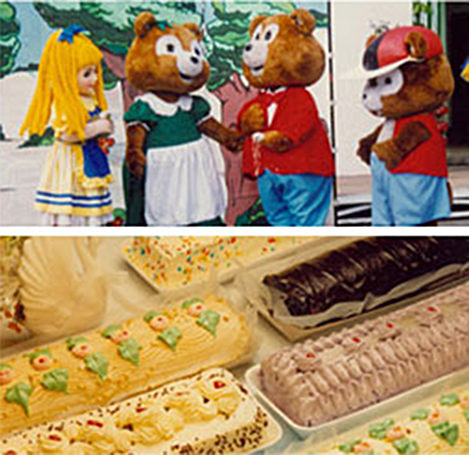 The intention was to make it easier for children and their mothers to remember the bakeshop's name, and also because it suggested luck and prosperity. Our Brand The bakeshop that has become an integral part of the Filipino way of life. Our Values The Goldilocks brand boils down to simple Filipino values. Thoughtfulness. Care. Love for family. Excellence.